"Being one of Steve's students for five years brought me more from a music teacher than I could have ever imagined. His method is incredibly unique, basing his lessons around what YOU want to learn. 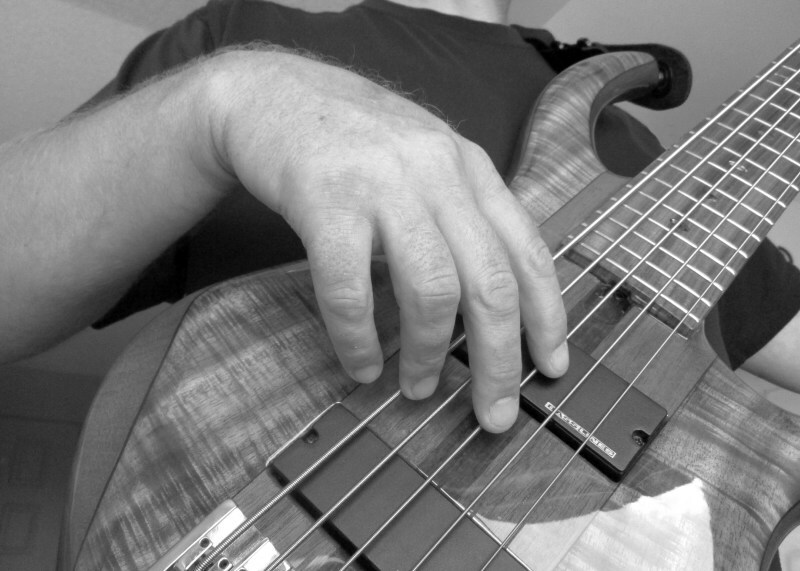 Creating a relaxed, no pressure learning environment not only will he show you the skills you need to play the Bass, whether that be technique, ear traning or the ability to read notation, but he'll also show you how to set up your instrument just the way you want it. I really can't say enough about how much Steve taught me as a bassist, but also as a person. If you're looking to take lessons yourself, or if you want to get your child involved with the Bass, Steve is your man. " 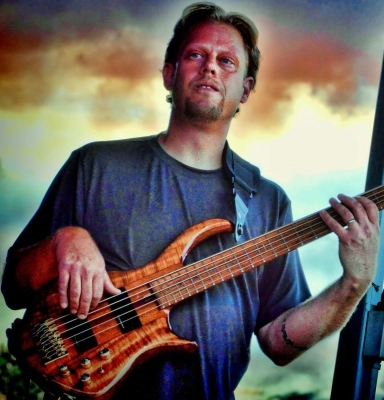 Private 1 on 1 bass guitar lessons from a professional with over 25 years of experience. Lessons are custom tailored to each individual student. Learn to play your favorite styles of music, techniques, reading, improv, and much more. Learn, create , and have FUN! !